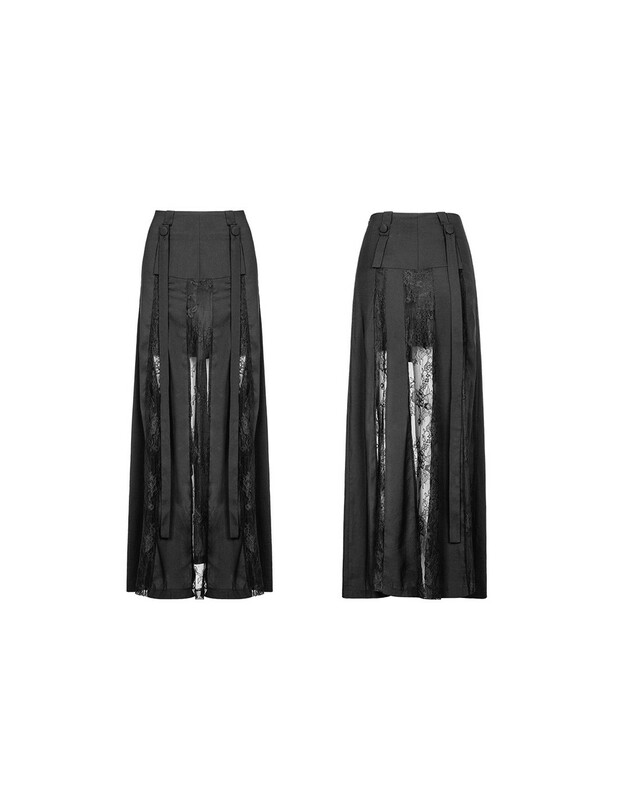 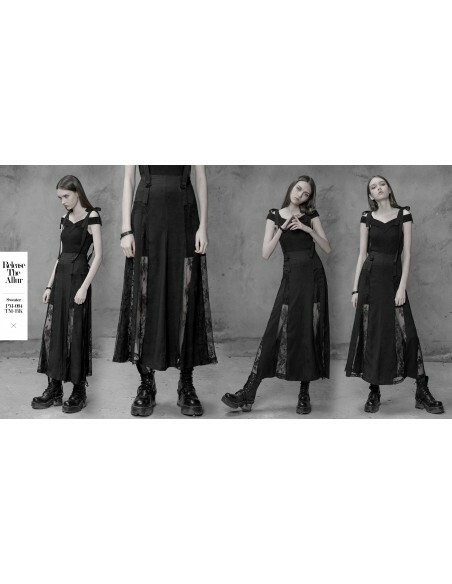 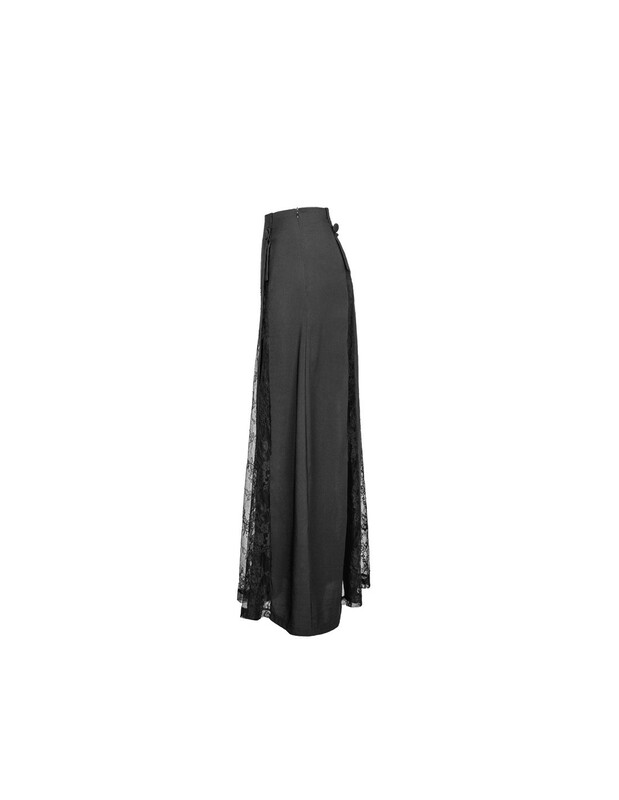 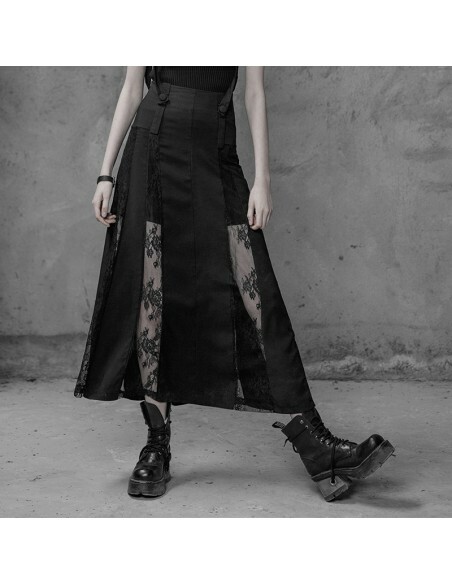 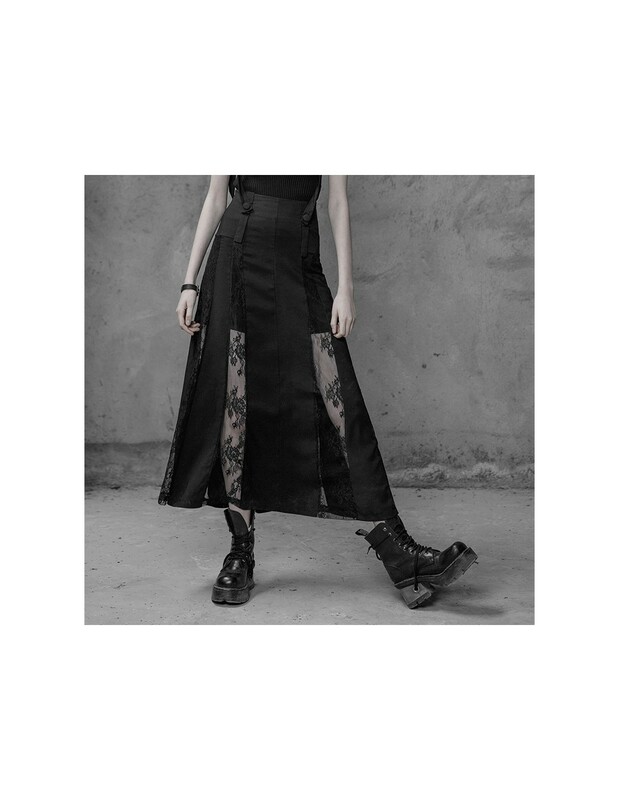 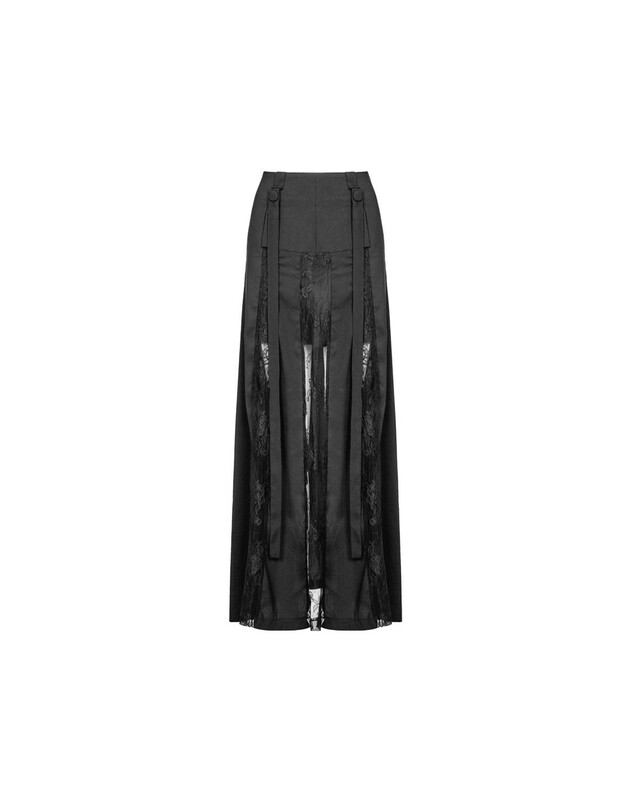 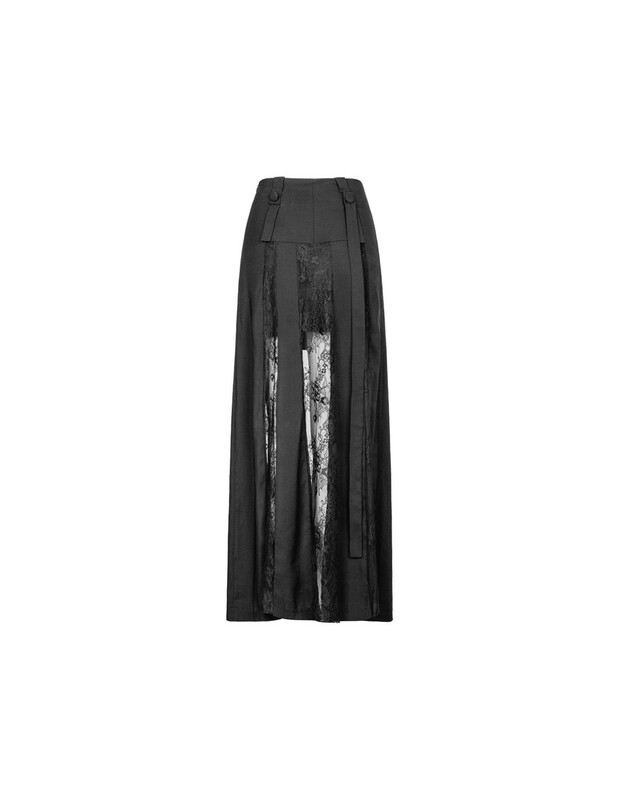 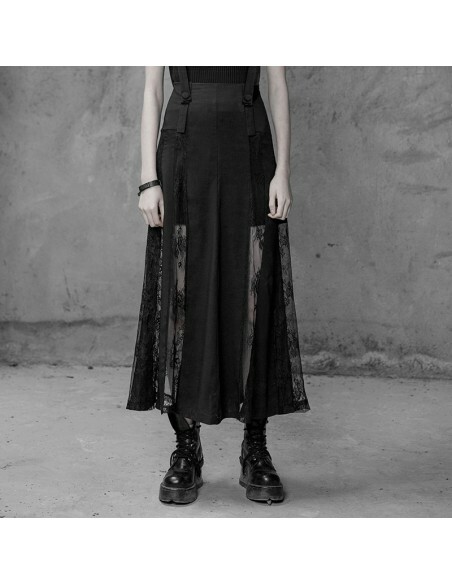 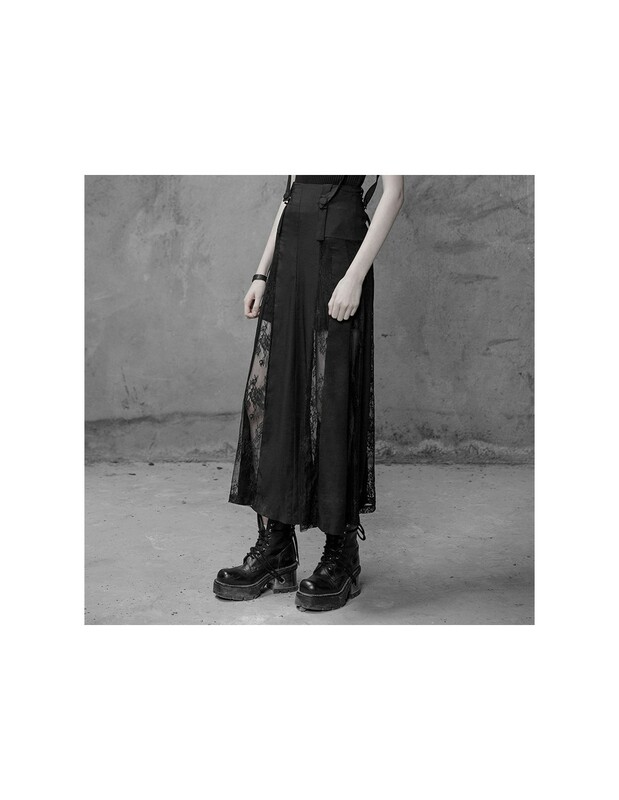 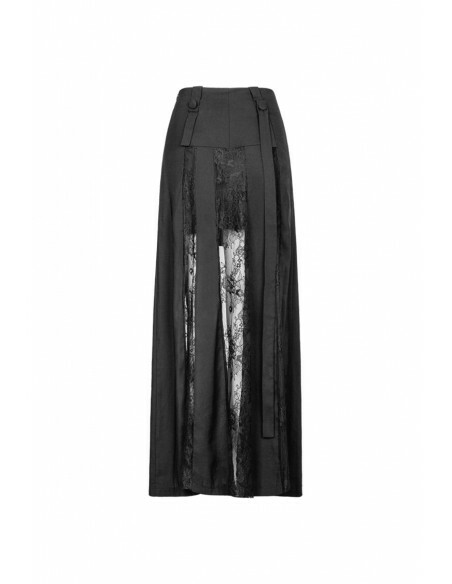 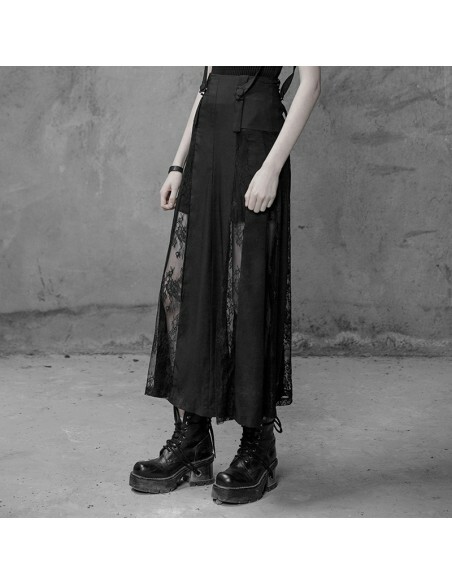 Elegant original design of this long skirt is looking like playing of shadows and lights in the Gloomy Forest or your Secret Garden. 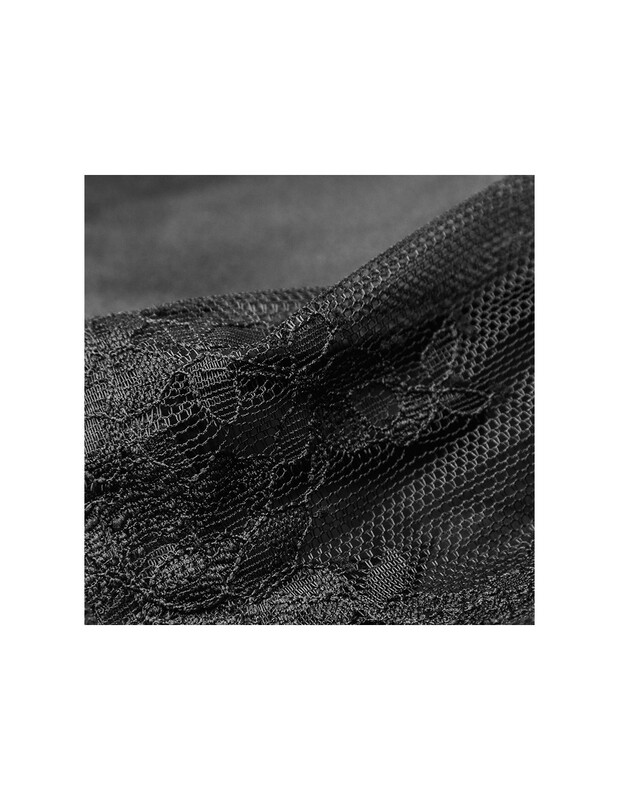 ~ Lace fabric with transparent flowers alternates with dense fabric, like day alternates with night. 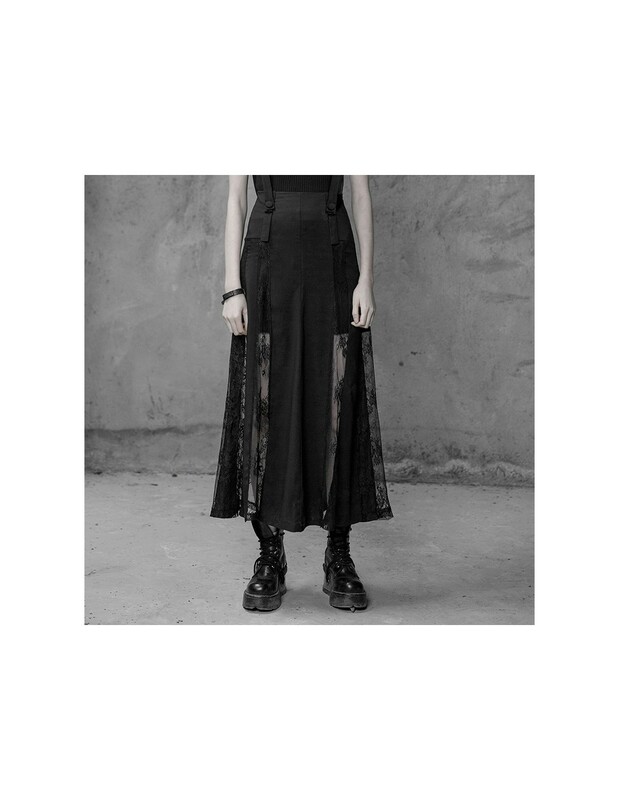 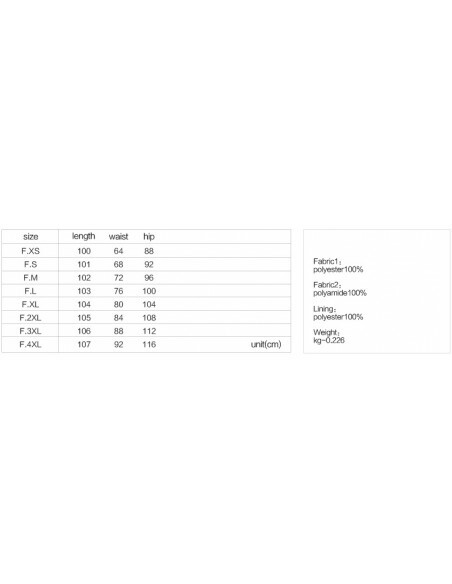 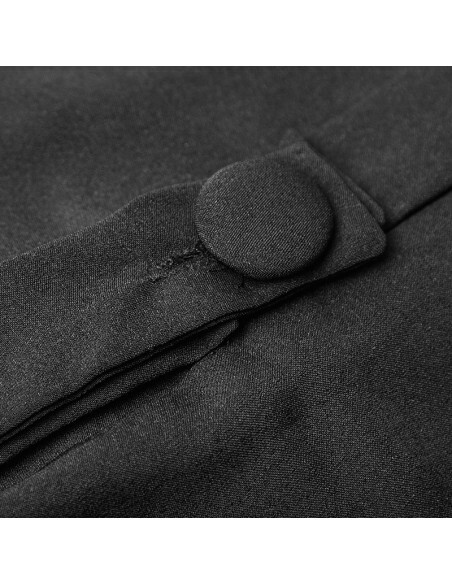 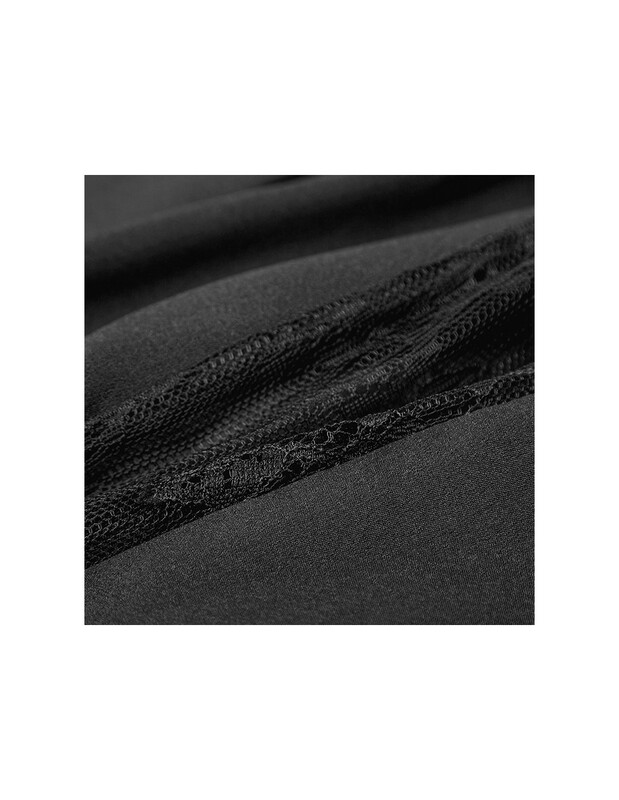 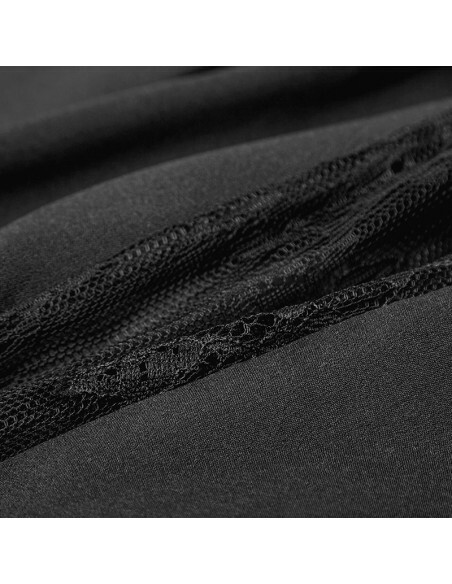 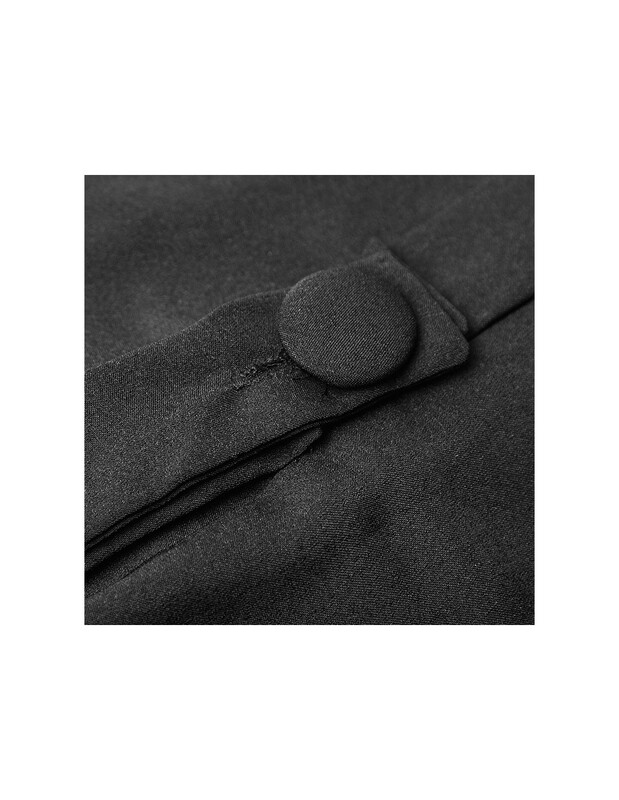 ~ Skirt has straps on little buttons and you are always free to use them or not, dependently on your mood. Be different and stay yourself, dear!